Lindare Medical is one of the UK’s leading bone graft suppliers and distributors to the NHS and Private Healthcare sectors. 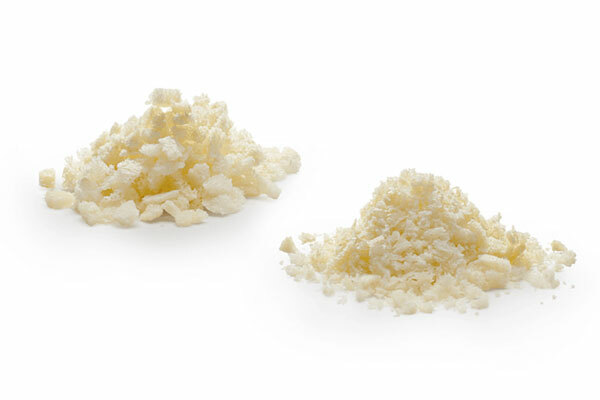 Offering an array of innovative products for bone grafting surgery we can supply Allograft Cancellous Bone, Accell Connexus Putty, OrthoBlast II, Integra Mozaik and OsSatura TCP. Bone grafting is a surgical procedure designed to correct any issues within bones or joints. The bone used for bone grafting can come from the patient’s own body, via a donor or can be completely artificial – we stock and supply the latter two to hospitals across the UK. Any form of bone graft from a human donor has rigorous legal stipulations to ensure every stage of that human donation can be easily and securely tracked for full traceability. 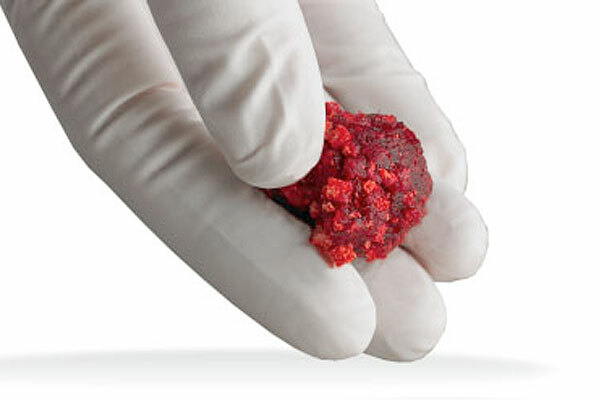 Artificial bone grafts use only the most technologically advanced methods designed to ensure the graft will mimic the same attributes as natural bone. A bone graft’s core purpose is to provide a framework from which new living bone can grow, helping to fix areas of the bone which are damaged from trauma and may have a void where bone should be. Bone grafting helps the body to naturally regrow healthy and stronger bone around these weak areas and add structural stability. As well as helping to fix damaged bones, bone grafting can also be used for growing bone around a newly implanted device. Please note the success of this treatment is entirely subject to the patient’s body accepting the bone graft. 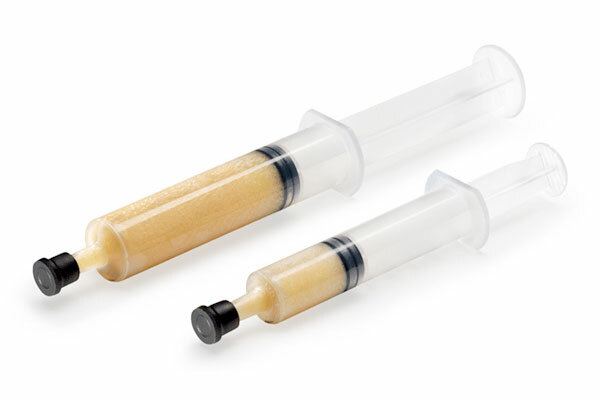 As a specialist UK supplier of bone grafts we are able to offer a variety of products which allow surgeons to perform bone grafting surgery to patients across the UK. 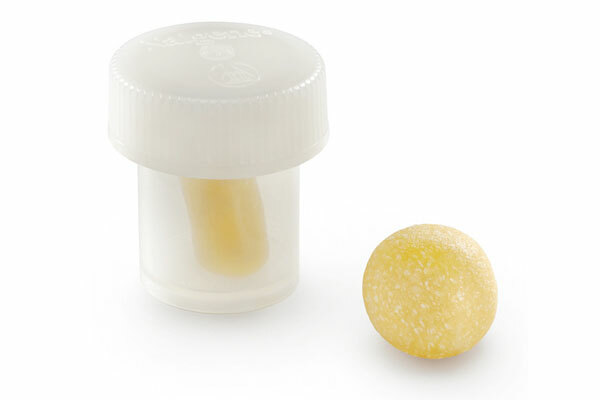 We supply and distribute to numerous NHS and Private Hospitals so if you would like further information on any of our bone grafting products or would like to request a product demonstration then please feel free to get in touch using the button below. 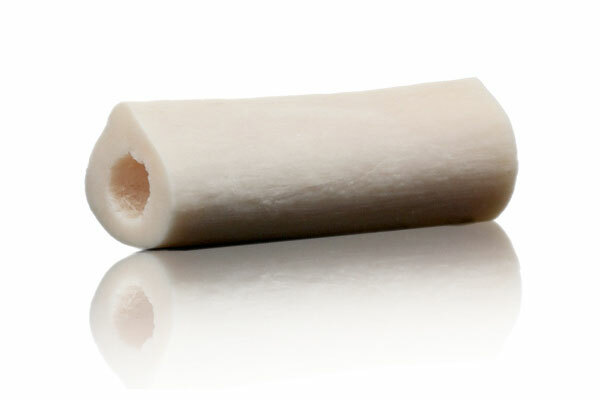 Lindare Medical is a specialist in supplying the NHS and Private Hospitals with surgical bone grafts across the UK. With well over 20 years industry experience we have long-standing relationships with all of the hundreds of hospitals we supply and are always happy to welcome new hospitals to our supplier list if you are looking for a distributor of surgical bone grafts in the UK. As well as supplying bone grafts we also offer a variety of spinal solutions to hospitals and surgeons nationwide which can all be seen on our product range page. If you would like a product demonstration or further information on any of our bone grafts then please feel free to get in touch and one of our account managers will contact you directly to arrange a time and place that suits you. Lindare Medical has supplied the NHS and Private Healthcare sectors across the UK with bone grafting solutions for over 20 years and have a longstanding relationship with all of our customers. Below are just a few of the hospitals we proudly supply with bone grafts across the UK. If you would like to know anymore information about our bone graft products then please feel free to contact us.